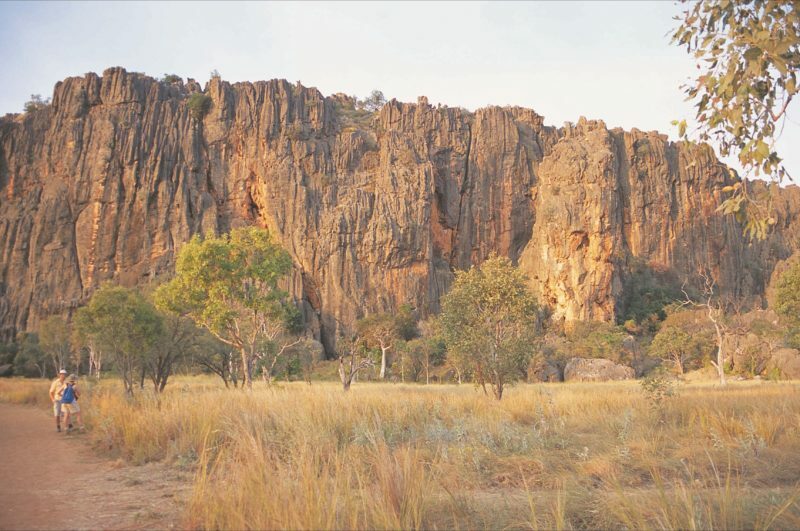 The Napier Ranges includes the spectacular Windjana Gorge, Tunnel Creek and Geikie Gorge. 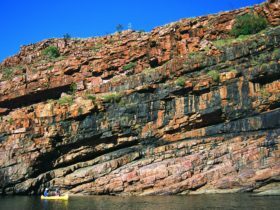 These three Kimberley icons will amaze you with their spectacular scenery, wild rugged landscapes and abundant wildlife. 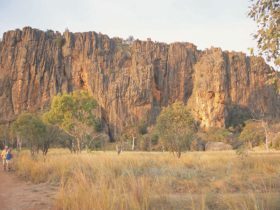 Check out the 100 metre tall gorge walls of Windjana Gorge whilst undertaking the seven kilometre return walking track. Tunnel Creek contains Western Australia’s oldest cave system. Walk through the 750-metre tunnel which takes you from one side of the Napier Range to the other. Keep your eye out for the many bats and freshwater crocodiles that live in the cave. Take a boat tour along the Fitzroy River which cuts through Geikie Gorge to surround yourself with a stunning range of flora and fauna. Bunaba Traditional Owners operate one such tour, and will give you a unique insight into the Aboriginal history of the area. If you have time, it is also worth tackling one of the surrounding walking tracks. The Napier Ranges are located in the Kimberley region and can be accessed via Broome, Derby or Kununurra. 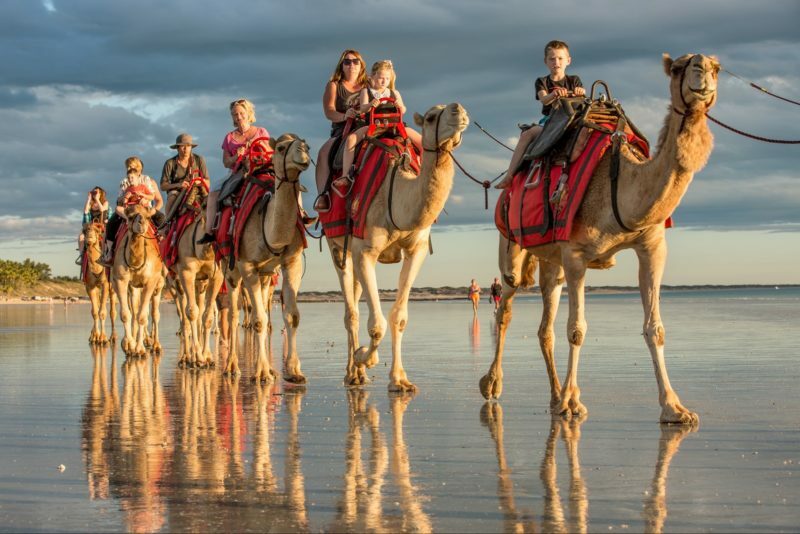 Flights run between Perth and Broome, Derby or Kununurra. Drive yourself or join one of the many fantastic overland tour groups visiting the area. Entry is restricted during the wet season.